Gijon Motoweekend is a festival dedicated to the world of motorbikes in its broadest definition including a Motorcycle Hall, World Champions, free style, trial, stunts, concerts, children’s play area, simulators, museum, food trucks, and much more. 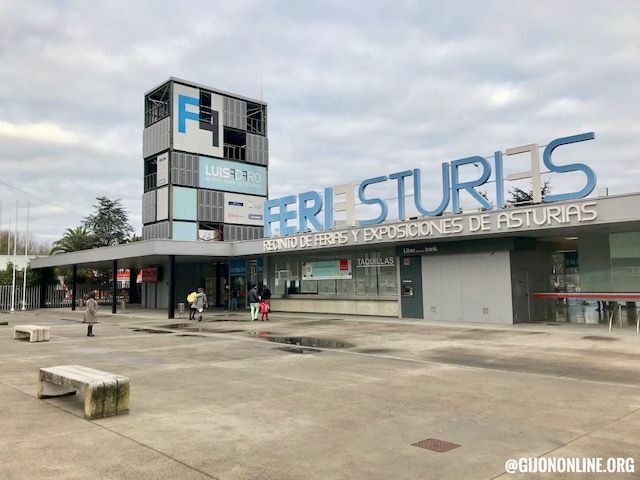 It takes place at FeriAsturias from 8th to 10th June in Gijon. More information at their web page and the Facebook page.